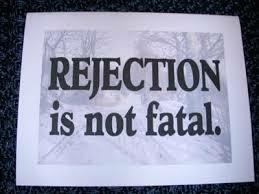 Neither response is helpful and rejection is not fatal. That’s why budding writers must attend workshops and writers’ group. Fellow writers understand that a personal comment from an editor is significant. So, if you are not in a writers group that meets several times a month to critique each other’s writing, join or start one. If you write young adult or children’s books, search for a chapter of the Society of Children Book Writers and Illustrators. 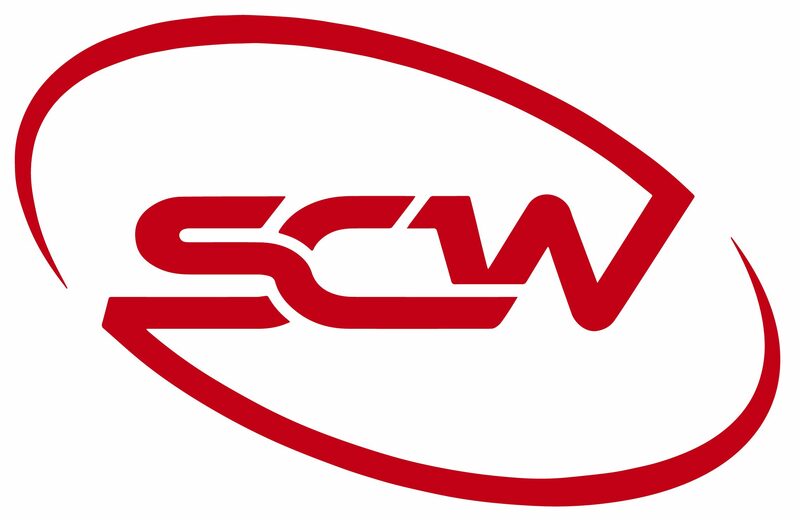 (SCBWI) Or try Romance Writers of America. (RWA) Perhaps your library has a writers group, if not ask about starting one. Check local colleges, Craig’s list, and the arts and literature section of your newspaper. Some critique groups are offered on-line, but beware, some of these might steal your work. Face to face meetings are better. Keep writing, Those encouraging rejections will appear. I a agree about not giving up however I confess it is hard not too. Maria….I was told once when I was discouraged…”quit if you can”. If writing is in your blood, you can’t quit. So keep trying. Thank you for your encouraging words. I confess writing is an addiction and I can’t stop, even when life doesn’t allow me time to put words on paper – they swim about in my head.